That is just NUTS to me…really?! Where has this year gone? The older you get the faster time goes. Some days feel like an eternity but then months slip by in an instant. This year has been a big year for us mainly because way back in March (the first Saturday of the month) Matt and I committed our lives together in front of friends, family and God. Our anniversary is less than THREE months away (again where has the time gone?!). We have SO much to share and catch up on. 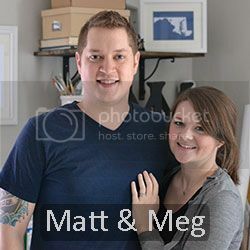 Matt and I are really excited to put our money where our mouths are and start producing here on this ole blog. We have tons of ideas with where we want to take this site so hold tight it’s going to be a fun ride!